Hello friends! 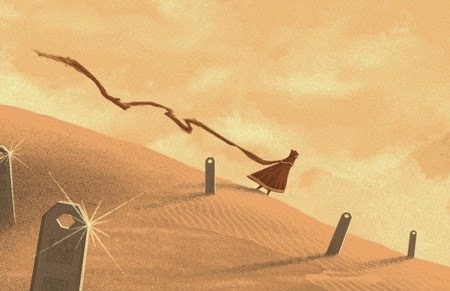 Just a quick update to let you know about a new art print I recently completed for the incredible Sony PS game JOURNEY. 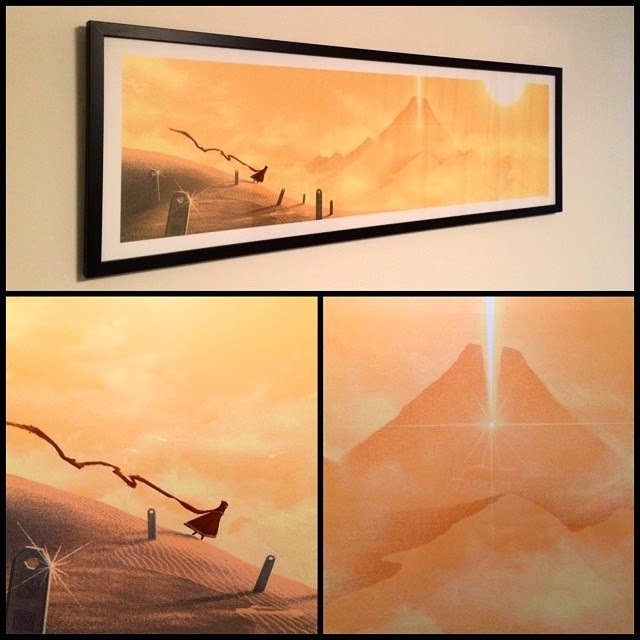 Regarding APs: Since I'm only getting a few artist copies for this release, the iam8bit store will most likely be the only place you purchase this one, sorry! Other random print release news: New art print will to go up for sale early next week... I've been lurking in the shadows of a dark forest moon for this one. "Sentries" shipping update, random project news..